In 2017, Charities Review Council served more than 580 nonprofits via our online capacity-building tools, the Accountability Wizard®, and the Diversity, Equity & Inclusion Toolkit. The Accountability Wizard® is a web-based product designed for nonprofit capacity-building and is the Council’s most tenured online tool. Based on 25 co-created Accountability Standards®, the Accountability Wizard® is a time-tested tool that strengthens a nonprofits internal operations and builds public trust. This week, we hear from PeaceMaker Minnesota’s executive director, Dan McNeil, on his experience with the Accountability Wizard® and how it helped elevate PeaceMaker Minnesota’s mission- To help create a more peaceful world. What prompted PeaceMaker Minnesota to begin the Accountability Wizard® review process? We had thought about it for a long time but held off due to our size (.7 FTE at the time of review!). However, after being asked if we had completed the process by a funder, we decided it was time to get started. We knew the fall wouldn’t be the best time for us given our participation in school activities, but by the first day of January we had completed much of the work. Having the stamp of approval on nonprofit management and operations was important for our organization as we continue to gain public support. By using the Meets Standards® Seal, we are now able to demonstrate internal strength and credibility. What did PeaceMaker Minnesota learn as a result of the Accountability Wizard® review process? The biggest takeaway for us was in the area of diversity, equity and inclusion. We hadn’t discussed it formally prior to being reviewed. Now, we have a date scheduled where we’ll dig into what diversity, equity and inclusion means for our organization and our community served. Already, we’ve decided that we would like to engage youth voice on our board. We’ll be looking at having a student representative at board meetings in the future. We also made some easy changes as a result of the process, like adding our mission statement to board agendas (not required, but a nice reminder of our purpose), and creating an online folder for governing documents and organizational policies so that all board members can access them. There were also a few bigger changes, like creating a formal assessment process for our Executive Director and Board of Directors. We’re a small group, staffed with one employee (me! ), but we know that these practices will make us better. After completing the review process and meeting standards, we feel more organized and ready to deliver on our mission in the years to come. What would you say to a nonprofit that is considering participation in the Accountability Wizard® review process? It’s worth it! We noticed that many of the Standards were things that we had been talking about doing for years, but didn’t think we would have time for, given our size. That wasn’t the case. Now that we have stronger policies and practices in place it feels like we are standing on more solid ground. My recommendation to you would be find a half-day to sit down and complete what you can. Then, work with Charities Review Council’s Nonprofit Services staff and your board of directors to complete the rest. It feels good to know that we are on the right track and that we’ve made changes that will strengthen our operations going forward. Keeping the Accountability Standards® in mind and continually meeting them, will make us better. Thank you to Dan and the PeaceMaker Minnesota team for sharing their experience with the Accountability Wizard® review process. By creating a shared culture of transparency, accountability, and trust, they have led their organization to greater strength and efficacy. 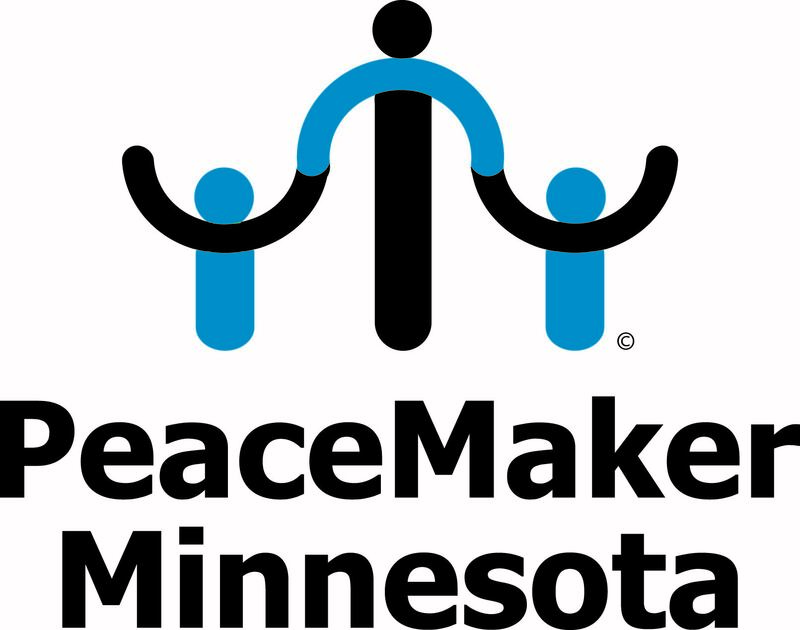 To learn more about PeaceMaker Minnesota, click here. To start your own Accountability Wizard® nonprofit review, click here.